Like so many other people around the world, I love Bob Marley’s music. A few years ago a documentary was made about his life made. Just finished watching it. 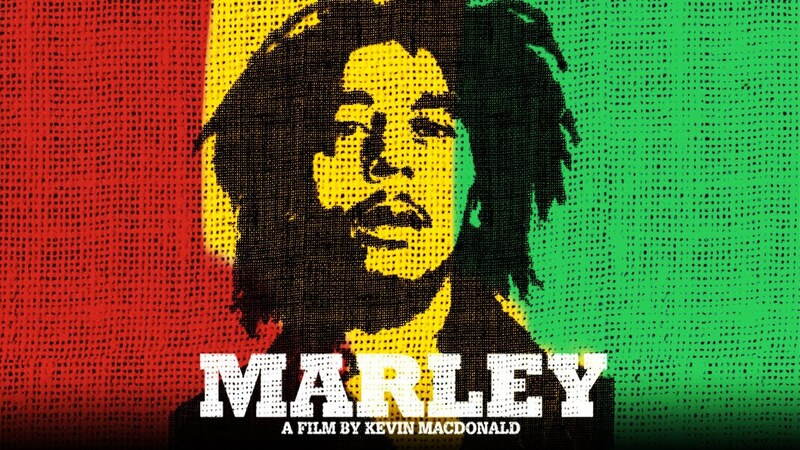 If you like Marley’s music, you have to see it. I knew a few pieces of his biography but had no idea of the depth of his heart. I now have a much better sense why he continues to touch people all across the world even thirty years after is premature death in 1981. This entry has been viewed 217 times.